Love it or hate it, but April Fools’ Day is upon us. This iconic day has become synonymous with eye-roll inducing pranks (like McDonald’s new “McPickle” burger) and the occasional genius idea (McDonald’s shake-inspired dipping sauces). Mindy Kaling just did even better. Kaling uploaded a photo of herself with wavy mid-length blonde locks and captioned it, “Haters will say it’s photoshop… #AprilFoolsDay.” We’re 99.99% certain the photo actually is photoshopped, but we kind of love it? Kaling’s faux blonde hair is giving us edgy pop star vibes and she carries it well. 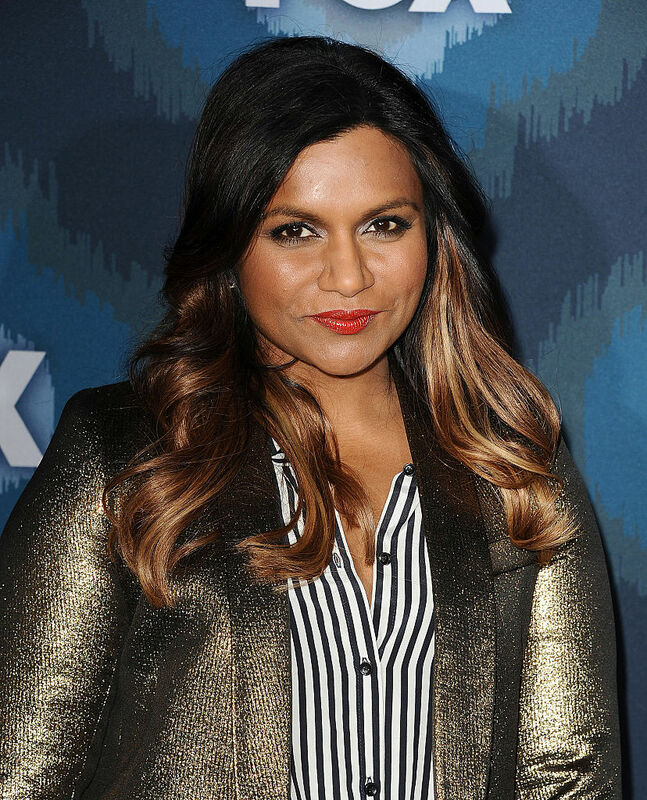 Not that Kaling is taking a poll, but we are firmly in the Mindy Kaling should dye her hair blonde camp. Or not, though. Do you, Mindy.